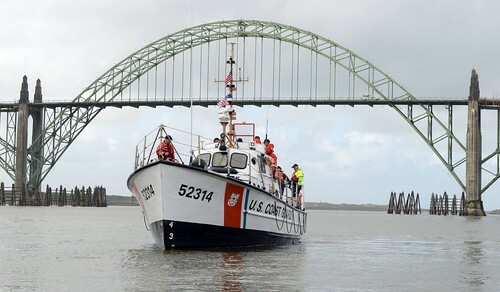 On August 4th we celebrate the 221st birthday of the U.S. Coast Guard. 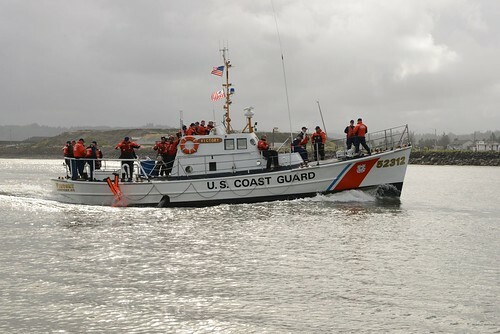 Our Service started as a vision of Alexander Hamilton who wrote, “a few armed vessels, judiciously stationed at the entrances of our ports, might at a small expense be made useful sentinels of the laws.” In 1790, President George Washington brought Hamilton’s vision to life when he signed an act of the First Congress creating the Revenue Cutter Service. Through our pride, professionalism and heroism we have carried Hamilton’s design forward, all the while taking on increased responsibilities. 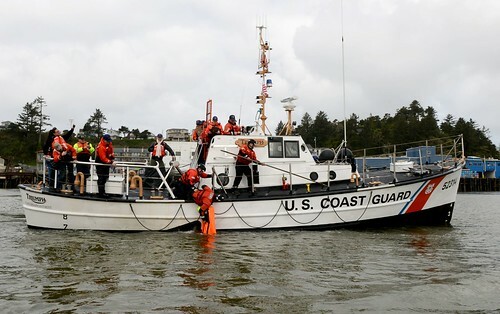 We have broad authorities that allow us to serve the United States in ways that no other agency can do: we protect those on the sea, we protect America from threats delivered by sea, and we protect the sea itself. Every day I am sustained by the enthusiasm, excitement and pride of being a member of our Service. For 221 years we have worked together to overcome challenges that often seem insurmountable. Sometimes the challenge is to return from a mission safely. 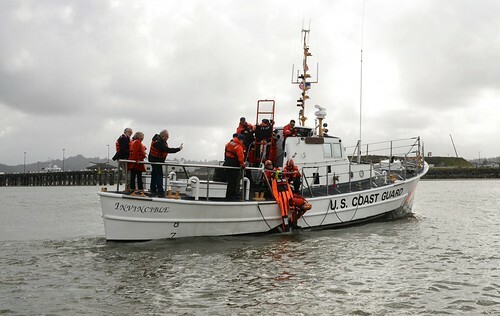 Other times, it is to rescue and return survivors back to safety. The tenth anniversary of 9/11 next month is one of many reminders of why we must remain vigilant and stand a taut watch to ensure the safety, security and stewardship of our Nation and its waters. 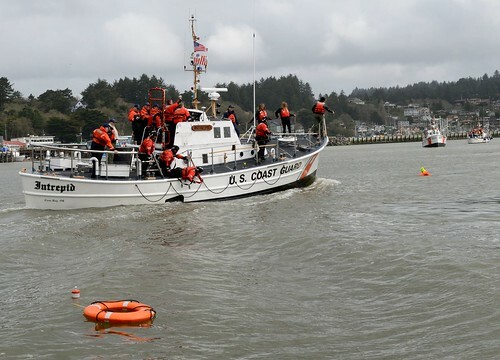 As we celebrate Coast Guard Day I encourage the entire Coast Guard Family – active, reserve, civilian, retired, auxiliary and contractors – to take a moment and honor those who served before us to make the U.S. Coast Guard the premier maritime service it is today. 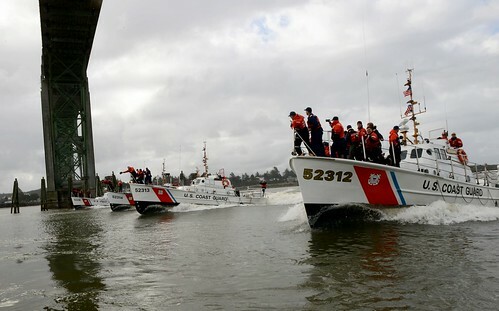 We are Coast Guardsmen. We work as a crew. We serve as a family. This is our way. This is who we are. This is what we do. Happy birthday right back at you. Born in CG blue diapers, was active, reserve, now Aux. Son retired last year, G’pa was in the LSS. 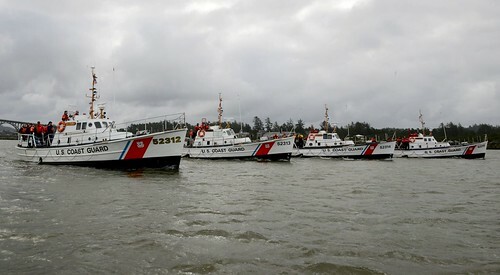 Take very good care of my Coast Guard, get some new safe ships & equipment as I have a couple of grandsons coming along.